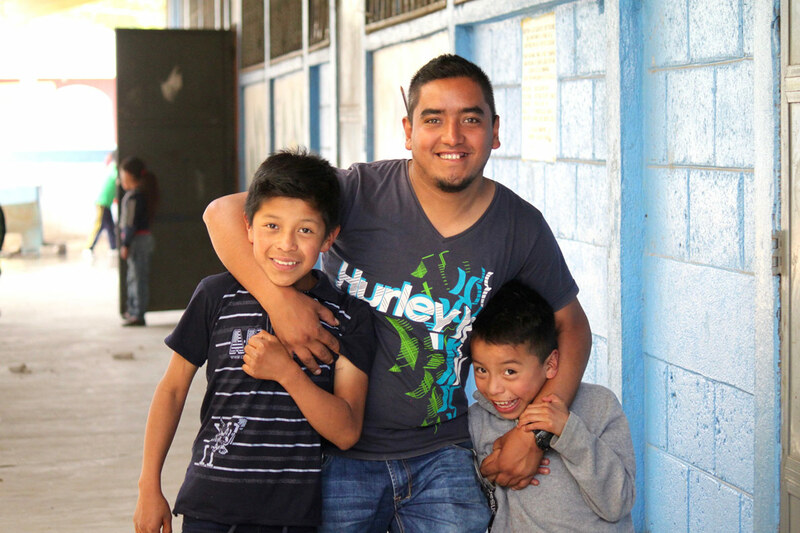 Marvin has been a teacher for 13 years and now serves as principal of the Los Planes School. Recently, drought has sent many of his student’s parents to the U.S. In this agrarian community, the dry, dusty seasons have seemed to stretch longer and longer in recent years. Drought has weakened crop yields, sending many parents to the United States in search of jobs. Marvin, the principal of the Los Planes primary school, says that when parents immigrate to the United States, they often leave children in the care of elderly grandparents or aunts and uncles who are already raising children of their own. Children as young as four and five, who are learning their letters and numbers, are also learning to live without their parents. 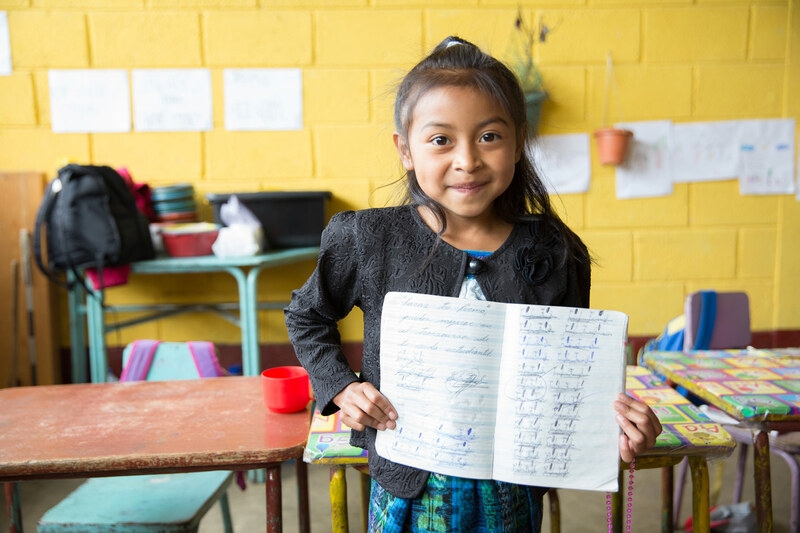 To be a teacher in rural Guatemala is to work with large class sizes, few resources, and poor training. Guatemala’s public expenditures on education as a percentage of the GDP rank in the 17th percentile in the world for primary school and the 0th percentile for secondary school (UNESCO). Teachers often go on strike, protesting low salaries and insufficient resources to do their jobs effectively. 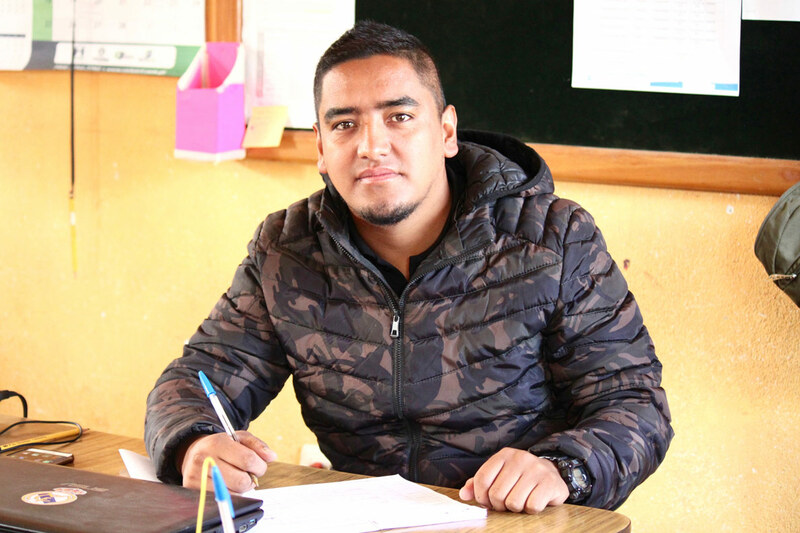 Increasingly, teachers in rural Guatemala have to take on the role of parent in the absence of parents in their students’ homes. 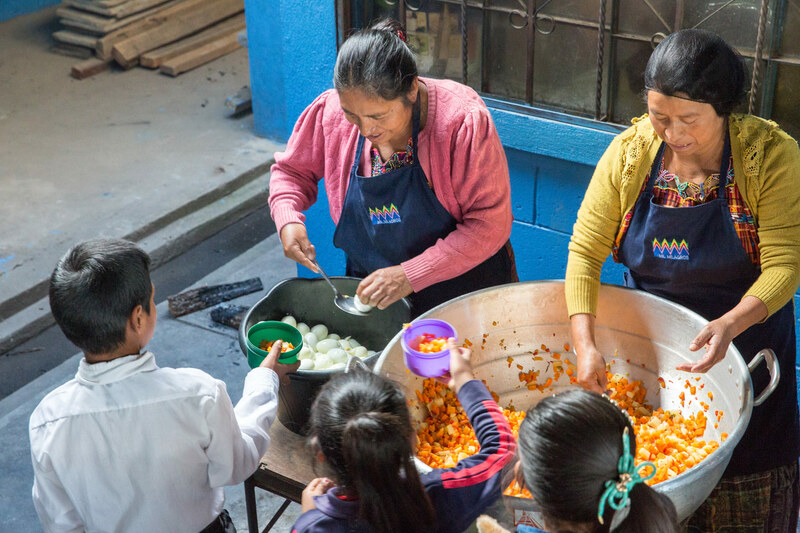 “Since we began working with Mil Milagros, I have seen big changes in the children – they have developed healthy habits. Most children go straight to the sink to wash their hands as soon as they arrive at school.” Little things like this make a big difference for children in rural communities that lack access to water - and where 98% of the limited water supply is reported to be contaminated. The hygiene education and supplies that Mil MIlagros are critical especially since many families can’t afford basic supplies like soap and toilet paper. 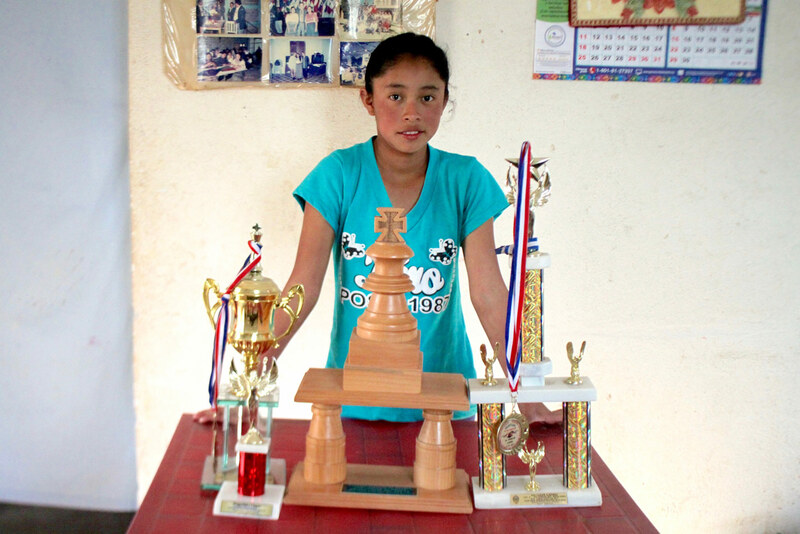 When 12-year-old Mallerly is not busy serving as president of her school’s student council, she’s winning chess tournaments all over Guatemala. 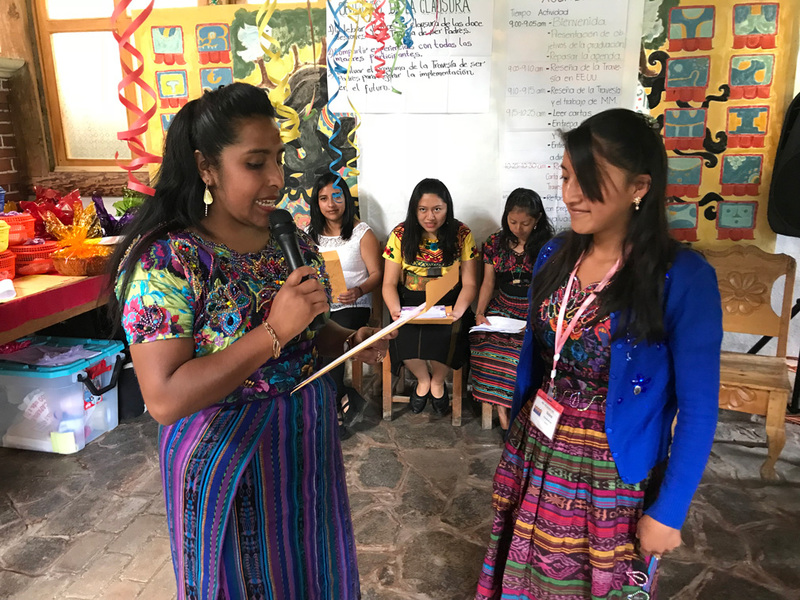 “Now I am able to teach other women and my own daughters that they matter.” Silvia’s transformation has enabled her to empower other women.